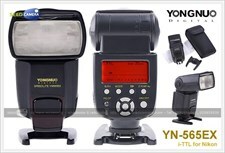 Featuring both a 2.4 GHz wireless radio transmitter and receiver, the Yongnuo YN560-IV Speedlite is a long range manual flash unit capable of triggering other flashes from up to 328' away as well as being triggered with the RF-603 and RF-602 wireless transmitters. 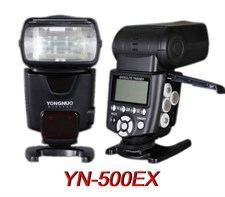 The YN560-IV is powerful with a guide number of 190' at ISO 100 and 105mm. The unit is also quite versatile with a zoom range of 24-105mm, which is able to be expanded to 18mm with the built-in wide-angle diffuser. 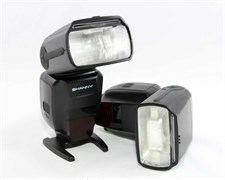 Additionally, this output can be adjusted from 1/1 to 1/128 power in 1/3 and 1/2 EV steps. 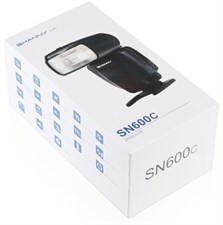 SN600S, but also with various levels of master/slave modes and 2.4GHz radio transmission capabilities, plus specs supposedly on par with the real thing. 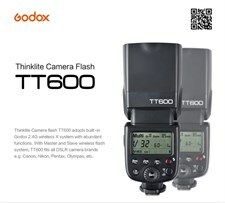 With almost exactly the same menu interface — with the anomalous “i-TTL” mode on an ostensibly for-Canon design — there seems to be little room for innovation or even trying to make improvements upon the original design. While many companies might bring out products somewhat resembling the popular model, few go the whole hog and produce an absolute facsimile. Both Canon & Nikon Optic Wireless slave functions built in. 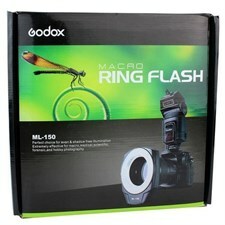 Fully compatible with the YN-622 TTL and HSS radio triggers. 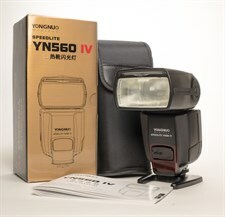 An excellent companion for your top of the line Canon digital SLR camera, letting you produce amazing and breathtaking photography Super fast recharging cycle, 3 second charging cycle after a full level output, can be accelerated by an external power pack Auto/Manual zooming, covering a length range of 24 to 105mm and supporting full-frame and half-frame cameras With its advanced TTL functions, wireless flash system, and many other capabilities, Modeling light function that sends out continuous flash every second, TTL Flash with large guide number: [email protected] ISO100, 105mm, Speedlite YN565EX was specifically designed and engineered to perfectly accommodate your Canon Digital SLR Camera. 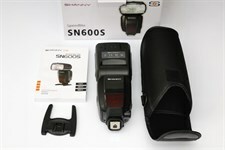 SN600SN provides for NIkon Optic Wireless Master and Slave Modes. 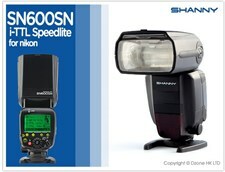 In Both modes i-TTL is supported with HSS up to 1/8000S.